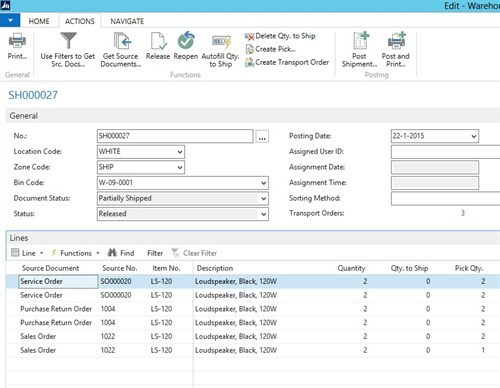 You will find lots of enhancements in the newest release of To-Increase Transport Order Management for Microsoft Dynamics NAV to make your processes more efficient and economical. 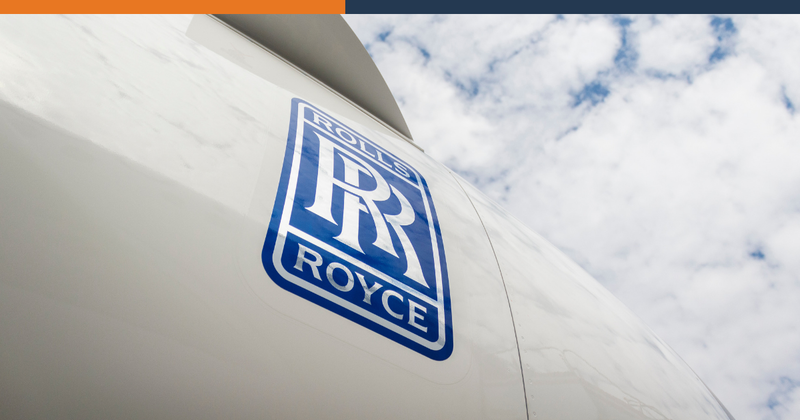 You now have greater flexibility in creating transport orders, and we also simplified the process. 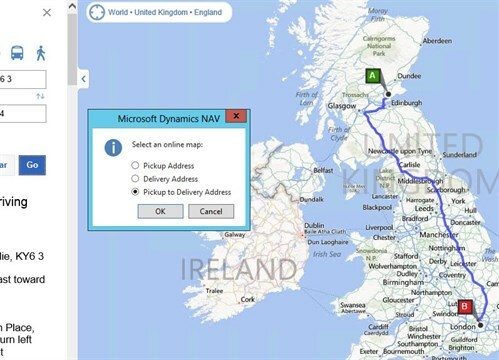 Integration with online maps from Microsoft Dynamics NAV helps you create and understand shipping routes. 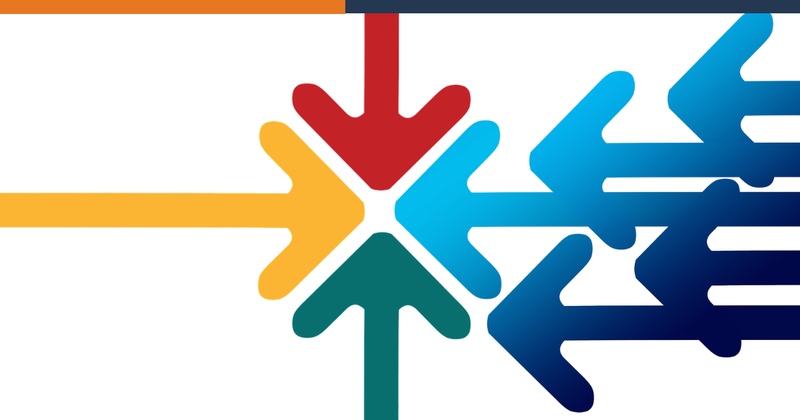 The bidirectional integration of transport order functionality with the TransSmart logistics portal ensures that actions and updates reflect on the portal as well as in Transport Order Management. You also can take advantage of enhanced capabilities in calculating and selecting the best available shipping tariffs. Transport Order Management is now a separate entity from Wholesale Distribution. We optimized the functionality to make it easier to understand and use. 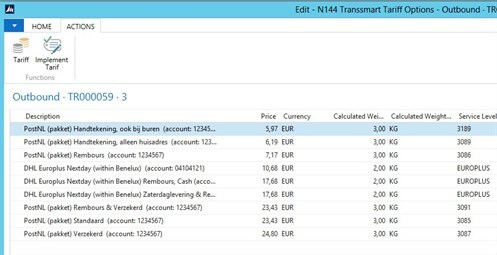 The result is a stable version of Transport Order Management that runs on Microsoft Dynamics NAV 2013 R2. 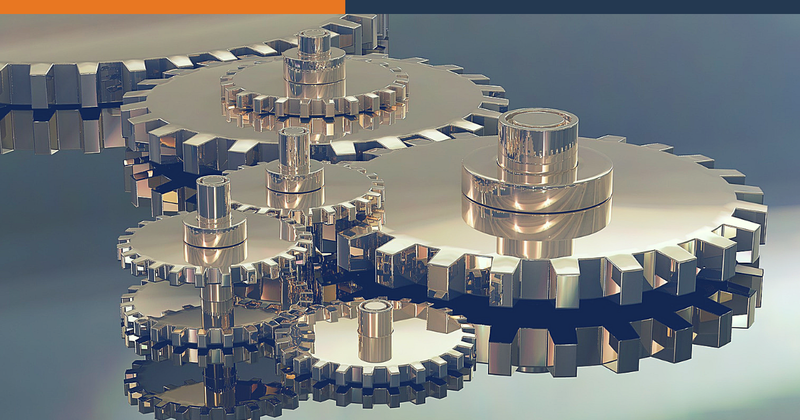 You can use Transport Order Management on its own or, as many customers do, in integration with To-Increase Industrial Equipment Manufacturing. 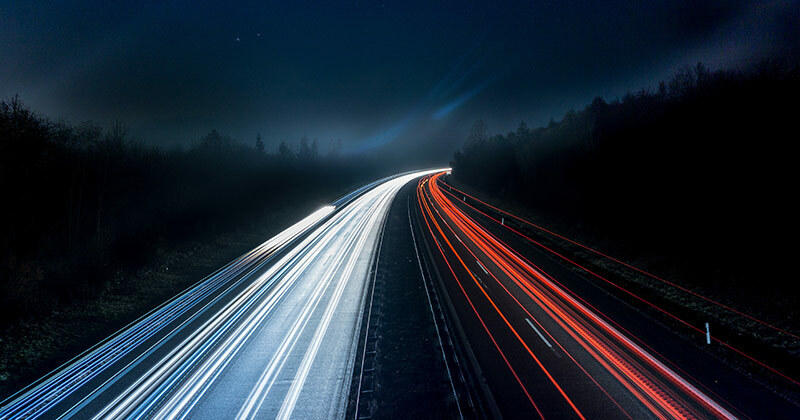 Transport Order Management is key in achieving the optimal combination of cost and service. You can now combine various source documents, such as sales orders or purchase orders, transport orders. The transport orders clearly specify the packing information so that receivers can quickly retrieve products that are in several packages. You can also select a shipping agent that provides the optimal transport rates for the requested delivery service. In a transport order, the sales shipment and purchase receipt lines are linked as details to a Transport Order Line with the packaging information. Once you have completed a transport order, you can then view a list of carrier options with rates. When you select a carrier, the transport order is automatically updated with details of the carrier. The shipping labels as well as the tracking and tracing links are also made available. In earlier versions, you could create only one complete transport order per source document line. In addition, you could create transport orders in the warehouse process after the picking of goods. The process was not always sufficient. The screen shot below shows what you see when you create transport orders from a variety of possible source documents. Now, you can create transport orders from source documents and from the warehouse shipment before the picking of goods. The transport orders are created based on a match of address and shipping agent fields. When you create a transport order, the address information and the shipping agent information are copied to the transport order. The transport order detail lines with the relevant item information are automatically updated when the source document lines are received or shipped. The transport order detail lines are created based on posted receipt or shipment lines. You can now easily navigate between the permanent source documents and the (posted) Transport Orders. 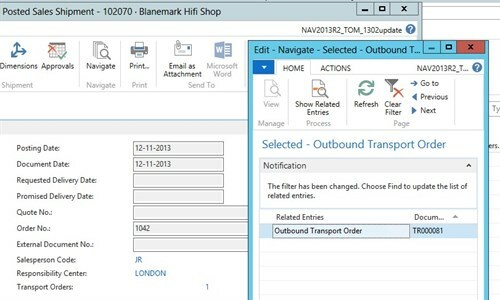 The new release also supports the creation of outbound transport orders from service lines. 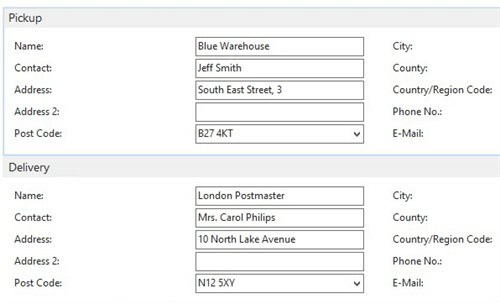 All relevant information is visible in transport orders, especially the address fields. The Vendor and Customer Fast Tabs have been replaced by the Pickup and the Delivery Fast Tabs. The address values depend on the source document from which the transport order is created. For example, in a sales order, the Pickup fast tab is filled with the location values and the Delivery fast tab with the customer address. Every transport order has a pickup and a delivery address. We simplified the navigation to show related entries. You can easily navigate from the open or posted source documents to the open or posted transport orders and vice versa. You can now quickly generate maps and directions based on transport orders. View the pickup and delivery address, or the directions from the pickup address to the delivery address. The online map integrates the addresses with Bing maps to show the routes. The transport order now allows actions that work with the TransSmart logistics portal. Any changes made through the portal are automatically reflected in the transport order and vice versa. Please check with To-Increase if TransSmart is already available in your market. The existing TransSmart connections are now optimized. The field mapping is more consistent and the correct date and time fields are added in the transport order for syncing with TransSmart. Earlier, to see the status of a transaction using the TransSmart Connector, you had to use the TransSmart portal. With this release, you can view the actual status of the web portal reflected on the transport order. The status automatically changes after every TransSmart action. With the new release, you can receive a list of tariff options before you book a transport order. The request for tariff options is based on the pickup and delivery address as well the total gross weight of the goods to transport. When you receive these tariff options, you can select the best shipping agent with the best calculated price and implement the selected option to the transport order. This ensures that you have the best shipping agent when you book the transport order on the TransSmart portal. The screen image below shows tariff options to calculate and implement the best tariff. You can now print labels per transport order line. You can also print labels from the transport order header for all available transport order lines. All TransSmart actions are available on a transport order. The actions are also incorporated in the Transport Order Workflow to make it easier and more automated. The screen detail below highlights TransSmart actions available on a transport order.